I got to Level 8 by throwing a ton of derp links out of one portal. A newbie mistake, but one I was willing to accept for the level. I got to Level 9 by blowing up everything in my sight on the way to and from the grocery store — with some efficient glyph hacking as the cherry on top. More about glyph hacking to come later this week, but for now let me revel in my screenshots. 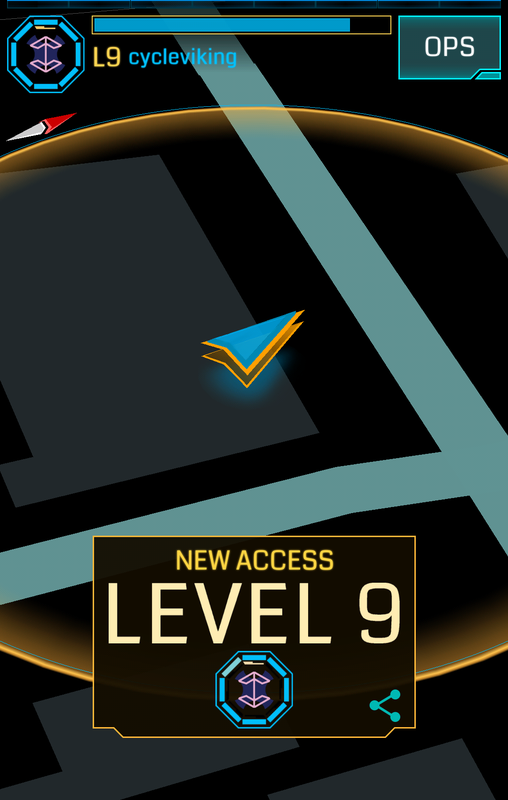 I’ve already got the badge count handled for Level 10. Just need another 1,600,000 AP. Easy!